Morito Ergo Sum's Official Blog: Days to come. Days gone by. Days to come. Days gone by. We are almost done with the songwriting process for what will become our first full-lenght, to be released hopefully sometime next year. The album will have a few surprises. This image gives you a clue to what is to come. 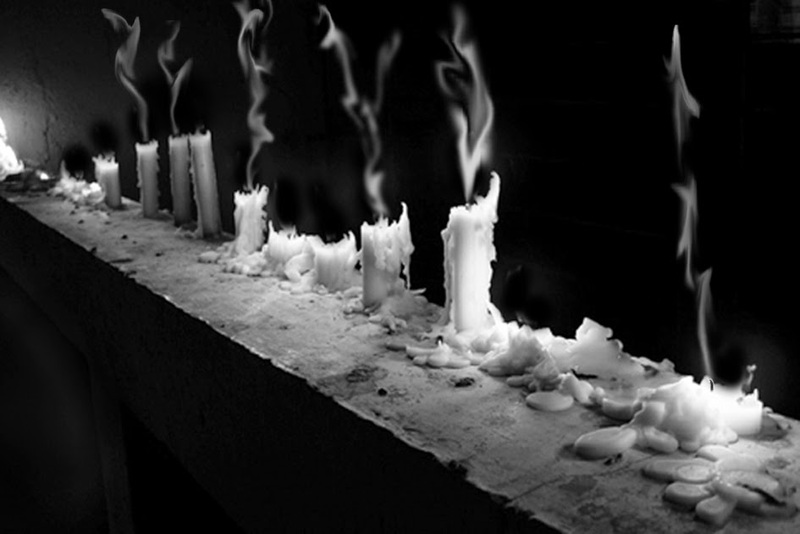 I look ahead at my lighted candles."